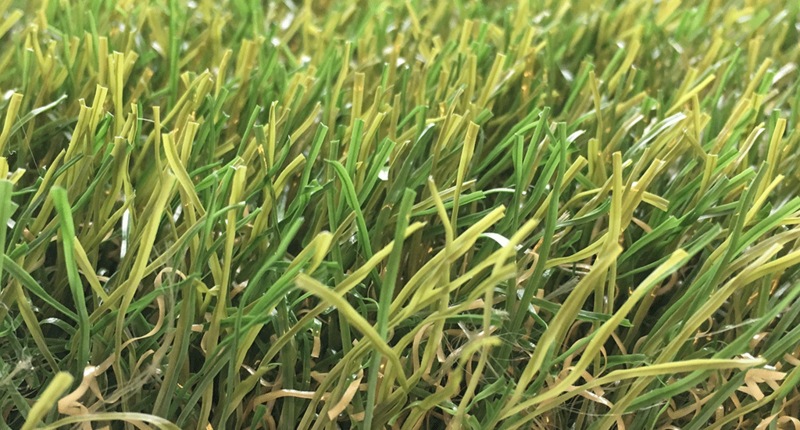 Have you previously considered artificial turf, but was it the “still-something-too-fake” argument that prevented you from switching? Sense deals with the prejudices that exist about the appearance of artificial turf. Sense is the newest product in the Royal Grass® family: a beautiful, soft and natural quality. 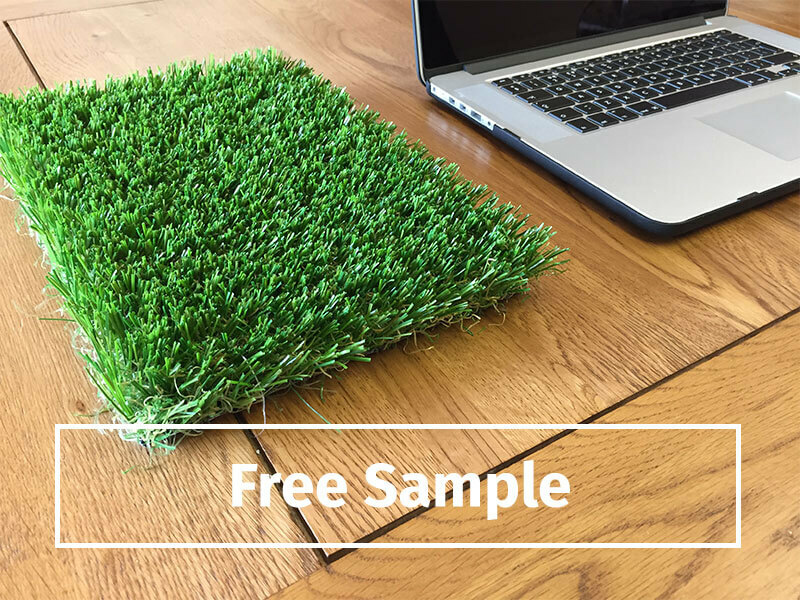 One thing is for sure: Royal Grass® Sense will give astonished looks to anyone who finds out that this is not a natural grass, but artificial turf! 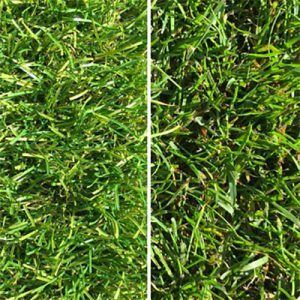 Royal Grass® Sense was presented and received enthusiastically during the International Royal Grass® sales meeting in February 2016. Our dealer network in Belgium has been working with this product in 2016 and has been tested extensively. 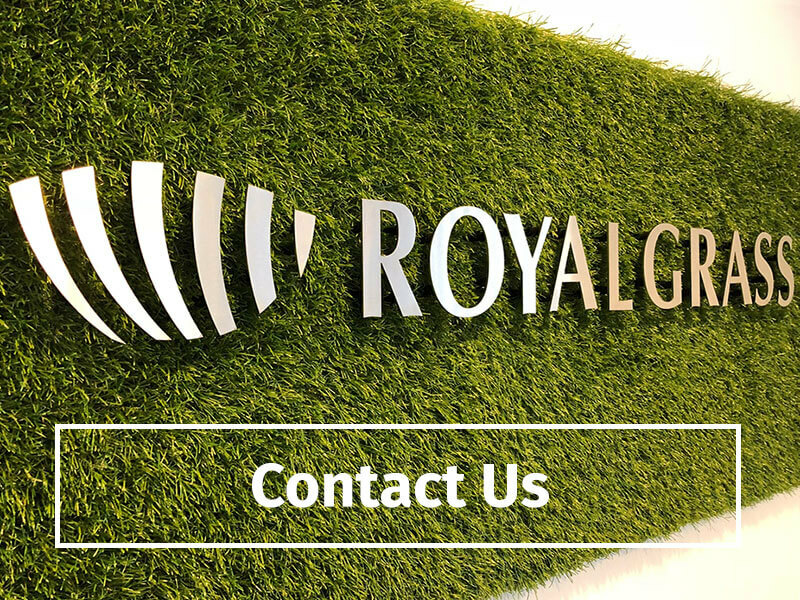 Over this period, more than 7,500 m2 of Royal Grass® Sense has been installed successfully. 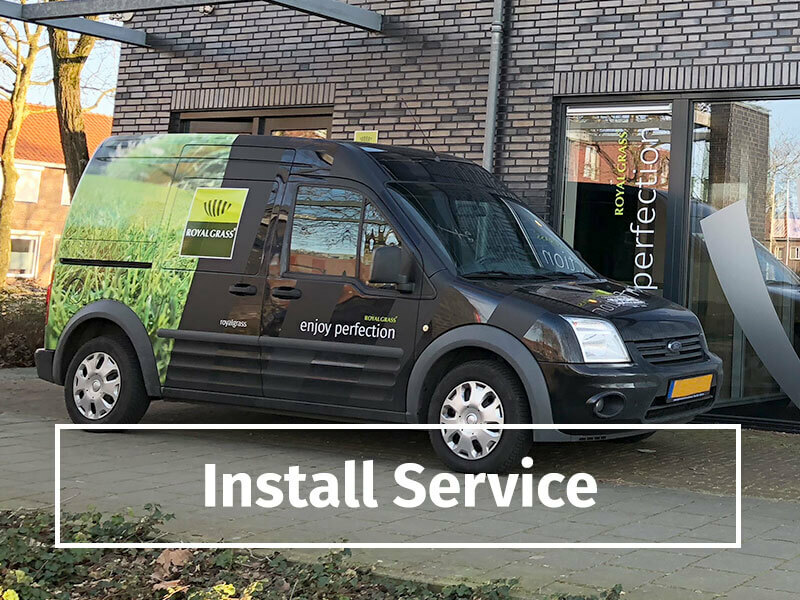 With Royal Grass® Sense we are not only introducing a wonderful product, but also a new innovation in the field of artificial grass named ReaDY. ReaDY stands for ‘Realistic Directional Yarn’, the artificial turf fibers have been manipulated in an innovative way. 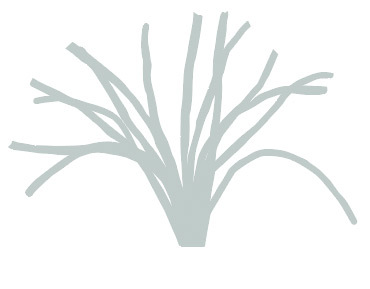 Each grass fiber thus finds its position in its own way and behaves independently of other fibers.